Teaching in Thailand – degreed or not, no problem! 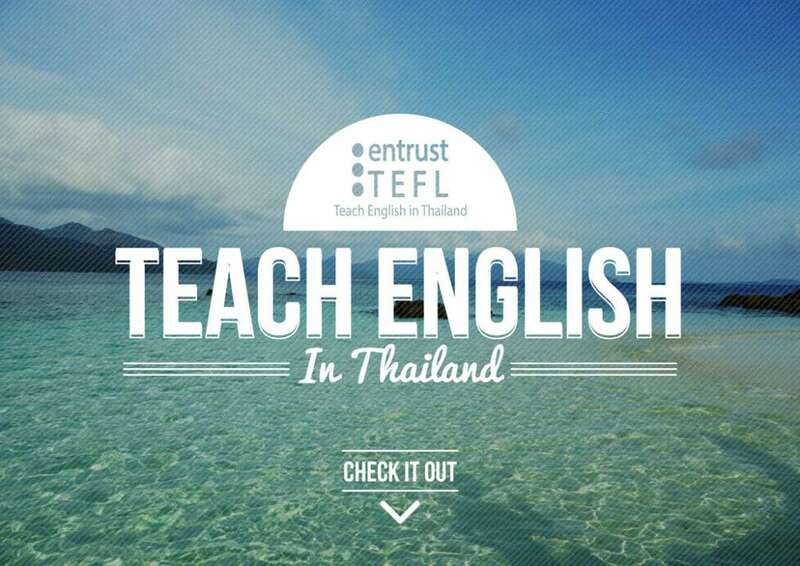 The debate over whether or not you need a degree to teach English in Thailand rages on. Although the government has cracked down on issuing work permits to those without a degree, there is such a massive shortage of English teachers in the country that most schools will be happy to hire you as long as you have a recognised TEFL qualification. Apart from the shortage of teachers in Thailand, there are several factors working in your favour should you wish to join the 80% of English teachers who are gainfully employed in Thailand without a degree. Most graduates are not interested in the low salaries offered in Thailand, choosing to stay in their home countries and work for more pay after earning their teaching degrees, this means that there are very few actual qualified teachers to compete against when applying for a job in Thailand. Holding a teaching degree is no guarantee that you have any teaching skills, whereas the practical aspect of a TEFL qualification is a much better indication of your proficiency. Thai schools would rather hire a TEFL-qualified teacher who is prepared to accept a lower wage in return for the rewards of living and working in this fascinating country, than a qualified teacher who is focussed more on a higher wage. The matter of a work visa is easily solved by applying for a two month tourist visa, extending it by one month while you are in the country, and then making a trip to nearby Cambodia to renew your visa after that, and so on and so on. This visa-run usually takes from five to six hours, and the costs work out to about the same as paying tax if you were in the country with a work visa. Your employer tends to take care of any other necessary paperwork. One of the best ways to get your foot in the door for a teaching post in Thailand is by volunteering for a few months first. That way, when you apply for your first job, you will already have references and experience to back you up. In short, you should be able to get a job in any of Thailand’s private schools as long as you are fluent in English and have completed the relevant TEFL qualification. Teaching is by nature a wonderfully rewarding job and especially so in Thailand, where learning this language is vital and where the friendly people and willing students make it so worthwhile. Thailand awaits – sign up for your TEFL course today!